I don’t even know where to begin! When I walked into the bridal suite and saw Shelley standing there surrounded by her ladies with a HUGE smile plastered on her face - I knew it was going to be a magical day! And it sure was! Oh my goodness you guys!! I am love!!! 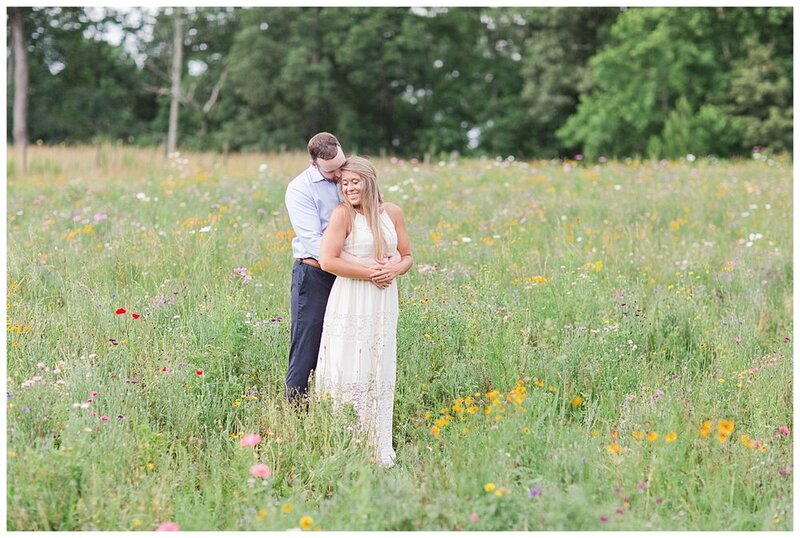 These two are just adorable and were so fun to photograph! 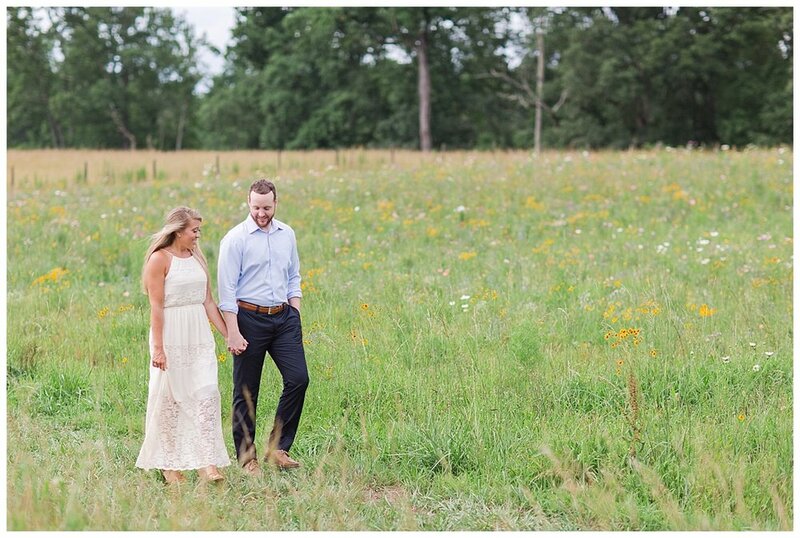 They chose a beautiful farm in Lawrenceville, Ga. for their engagement session. 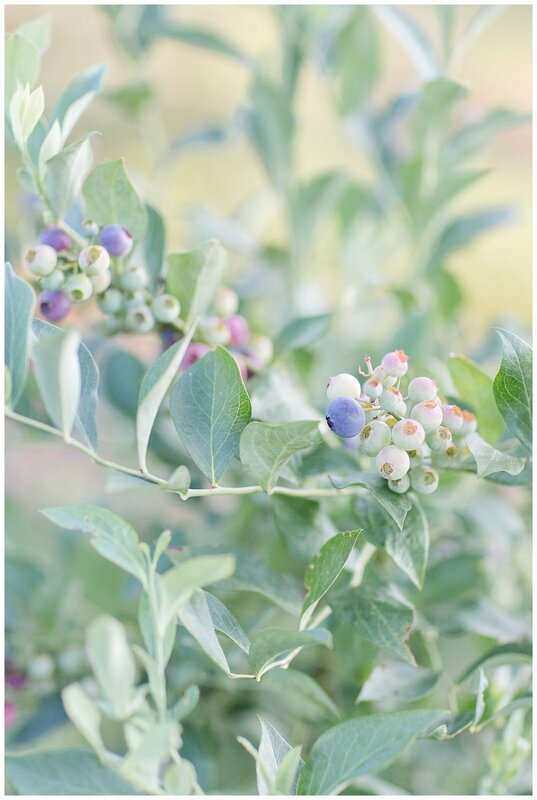 Prospect Farms allows photographers to photograph in their gorgeous pastures of wild flowers and their blueberry fields. . .We just had SO much fun all over their farm! 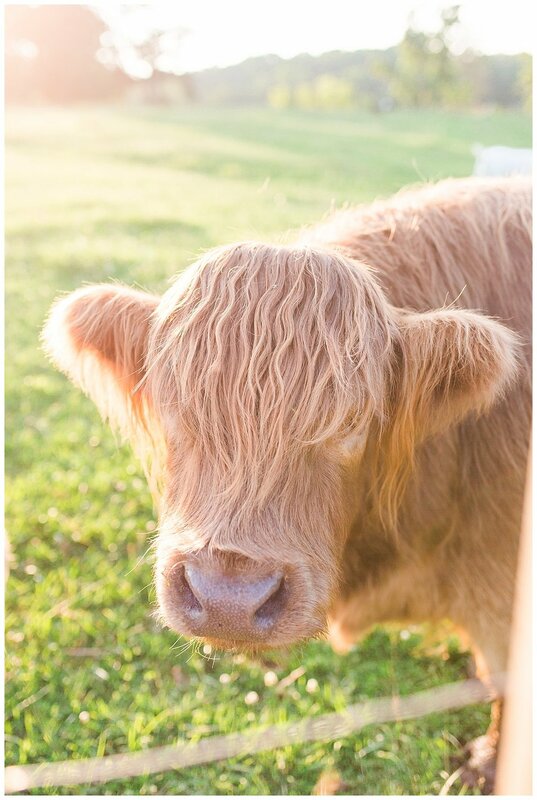 And y'all know I LOVE cows. . .they have sweet cows on their farm! And those girls wanted in on the photos too! 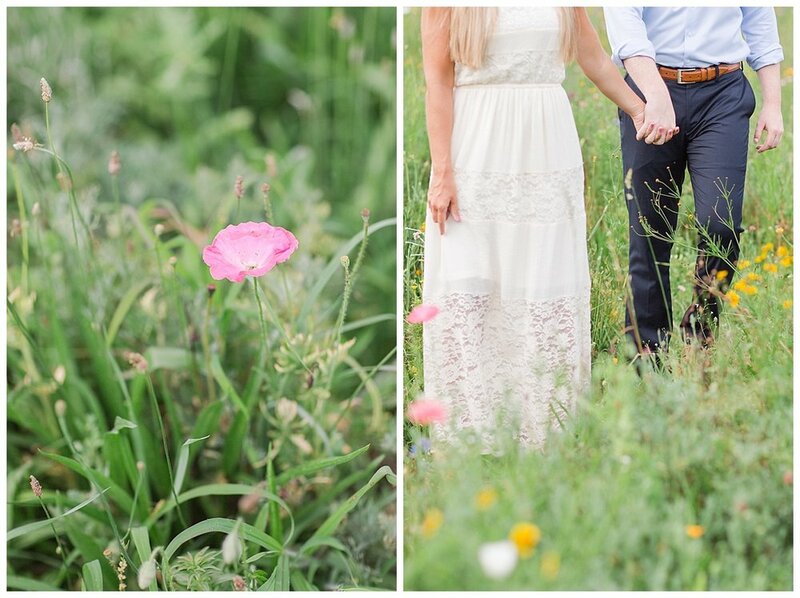 So, let me tell you a little about Shelley and Drew! They met while working out at the gym - which by the way seems like such a great place to meet someone!! The day they met, was also the day they had their first date! Drew asked her out and she was just smitten from the get go! Their date was amazing and Shelley knew he was a special guy! 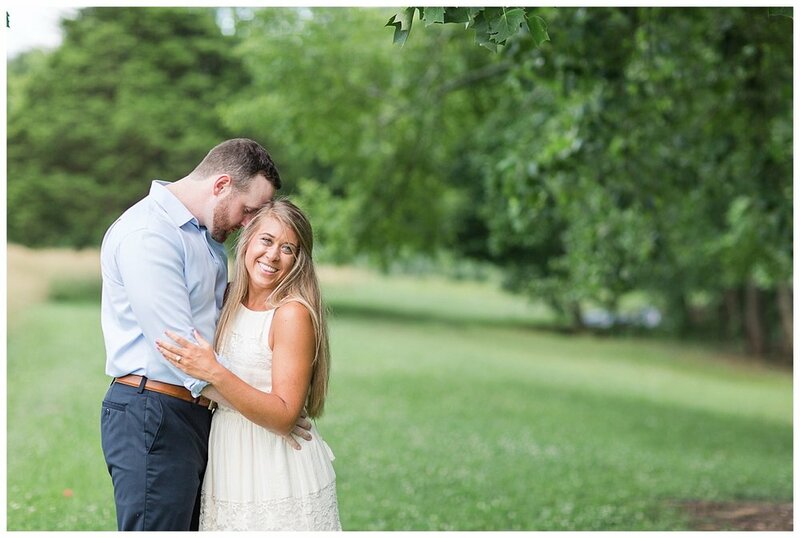 After dating for some time and falling in love, Drew was ready to pop the question. He thought of it all too!! Shelley and her mom go for regular mani and pedi's so it wasn't strange at all that her mom called and asked Shelley to join her at the nail salon before the weekend. Shelley and Drew had a fun weekend planned in Helen, Ga. While they were on a romantic hike by the river, Drew stopped as Shelley took a few steps ahead of him on the trail. He then called her name. When she turned around he was on one knee asking Shelley to be his wife!!! To memorialize this amazing moment, they carved their names in a tree - so dang sweet!!! The surprises didn't stop there! They drove back to Shelley's mom's house to celebrate. When she walked into the house she found their entire family there to congratulate the newly engaged couple! As if this wasn't enough, Drew also flew in her brother and sister-in-law! As they peeked around the corner to surprise Shelley, she burst into tears of joy! It's such a small world y'all! Shelley heard about me from a friend but later realized I photographed her cousin, Haley's wedding! 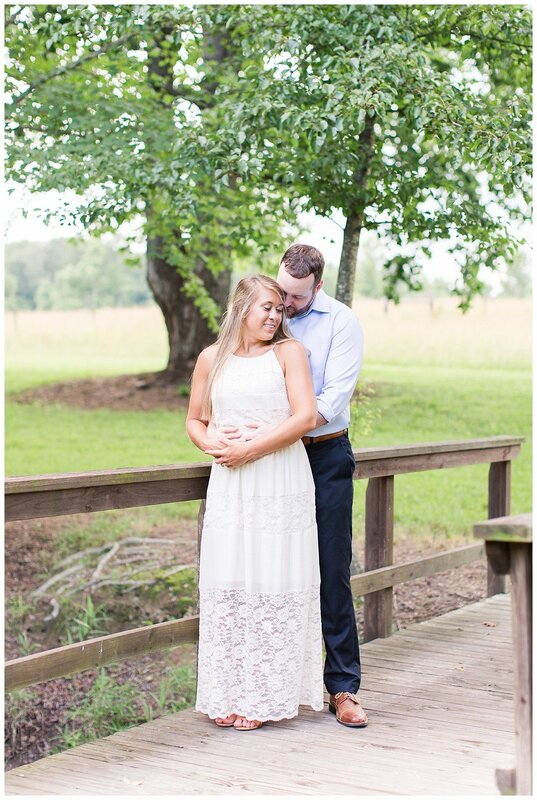 Shelley, I'm so happy to be your wedding photographer! I can't wait until November 2018!